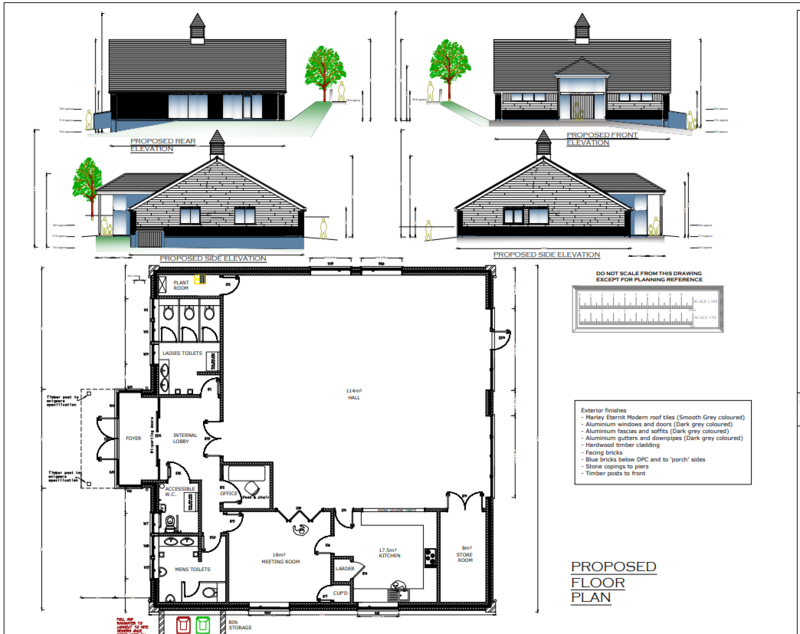 Chesterton Smart were originally appointed by Birstall Parish Council in 2014 to act as Project Managers in the delivery of a new community hall facility in Hallam Fields Walk Birstall . Following extensive negotiations with several bodies taking several years the scheme is now live and out to tender. 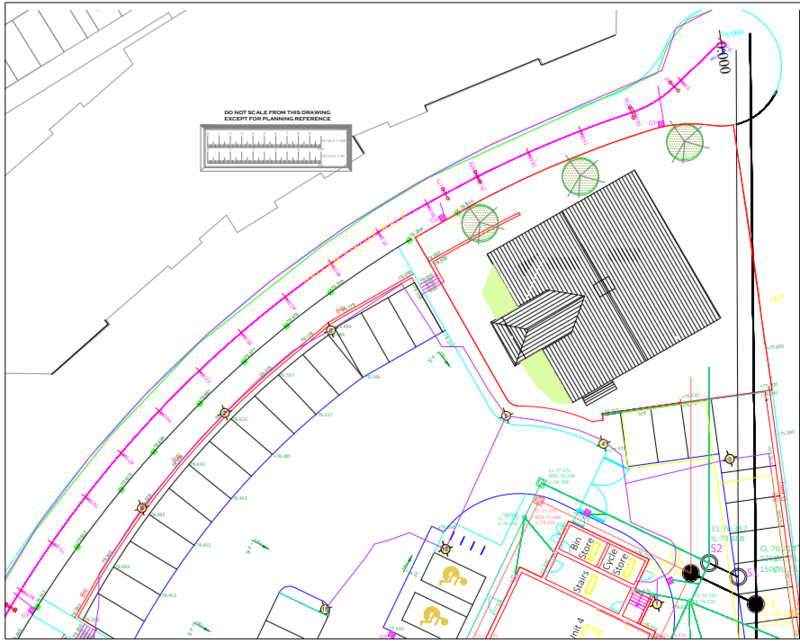 The project cost is expected to be in the region of £400,000 to £460,000 and is scheduled to start on site in February 2019 with practical completion by August that year. The project is to be administered under the JCT 2016 Design and Build arrangement. 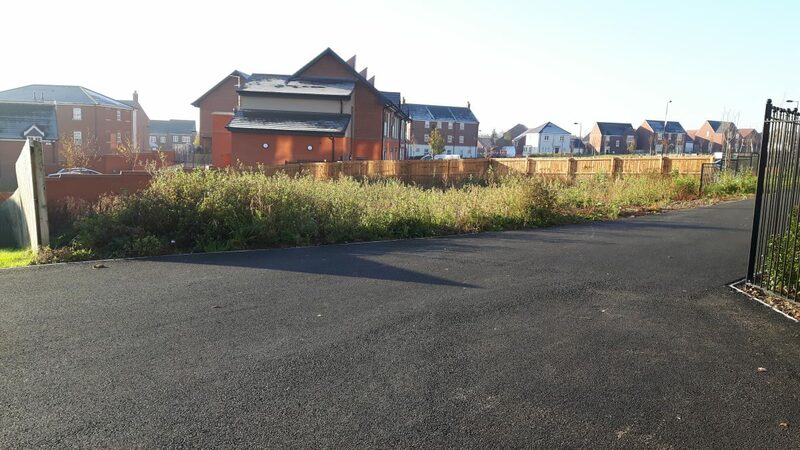 The Greenfield site is being developed as a result of the Section 106 agreement entered into with the parish council, Jelson Ltd and the Palmer Tomkinson Trust. The scheme has taken some time to get to this stage but will be a welcomed addition to the local residents in the Hallam Fields area. Visit our site for more information regarding this and other projects and recent undertakings. Alternatively, you can view our archive of previous projects by taking a look or alternatively get in touch with our team today if you require impartial professional advice. We are always happy to help.